Approaching midlife can fill a man with dread and fear. But what are we really so scared of? Approaching midlife can provoke a great deal of questions, and many men at this stage in life are looking for answers. How can we find them to better meet the challenges of this life transition? Using James Hollis’s book Living an Examined Life: Wisdom for the Second Half of the Journey as a guiding source, psychotherapist Raf Goovaerts will be running a confidential reading group for men over eight sessions. Whilst not a therapy group, the intention is for participants to use the source text as a starting point for discussion and exploration of their own experiences of mid-life. This group is open to all individuals who identify as male and wish to explore Hollis’s views of traversing mid-life as it resonates with their own sense of being a man. 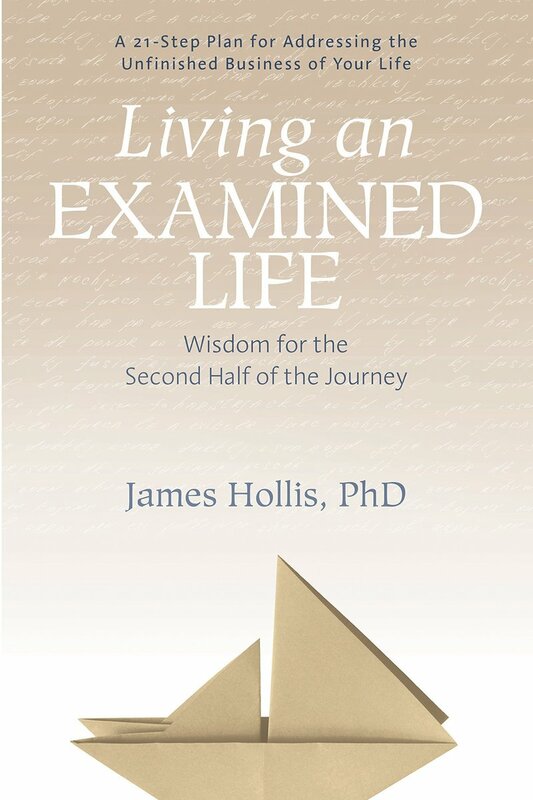 "Nobody writes about the challenges of creating a meaningful life with as much wisdom and warmth as James Hollis. This book is an extraordinary gift to all of us grappling with the 'second half of life'--free of all platitudes and false comforts, but full of sustenance, humor, and tools for navigating the journey." James Hollis, PhD, is a graduate of Zürich's Jung Institute, a licensed Jungian analyst practicing in Washington, DC, and author of 13 books, including What Matters Most: Living a More Considered Life. This reading group will be facilitated by Raf Goovaerts, a psychotherapist who runs his practice at Stillpoint Spaces London. Raf trained at Karuna Institute as a Core Process Psychotherapist and has also worked for over 20 years in private equity, impact investing and investment banking. You can find more information on Raf on his website www.flytofreedom.co.uk and on the Stillpoint Spaces London website.